Karachi / SEOUL: First announced at CES 2018, the Google Assistant is now available on LG’s 2018 AI TV line-up. 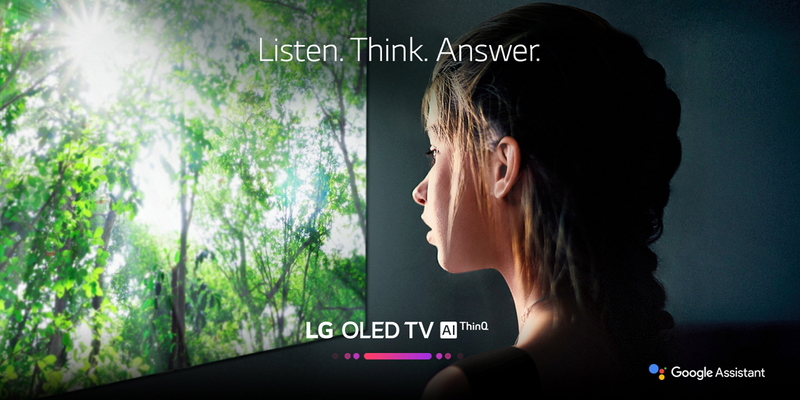 This includes both LG OLED TVs and LG SUPER UHD TVs with ThinQ AI, which will deliver cutting-edge AI features operated directly through the TV’s remote control with no additional hardware required. The collaboration between Google and LG will add more convenience in consumers’ lives, and the synergistic effects from this technology partnership positively impacting LG’s award-winning TVs. The Google Assistant combines with LG’s award-winning webOS based ThinQ AI to bring new levels of convenience and control to the consumer. 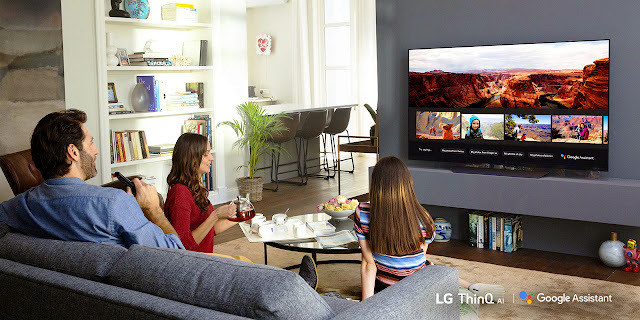 This enables 2018 LG TVs to deliver an intuitive AI experience that uses natural language commands to control TV functions, seamlessly discover and play content, and control TV settings. With the Google Assistant, you can ask it to help manage daily tasks, access information, control compatible smart home devices including lighting, appliances and much more. LG’s 2018 AI TVs also work with existing Google Assistant devices such as Google Home and other smart speakers with the Assistant built in, allowing users to send voice commands directly from a separate Assistant device to their LG TV. 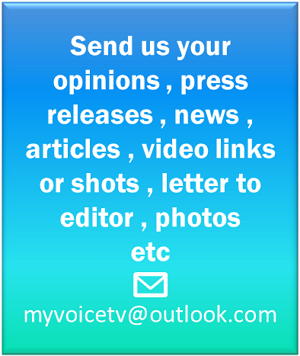 TV owners can speak to other Assistant devices to control TV functions such as volume, play, pause, start, stop, fast forward, channel selection, content search, among many others. LG’s 2018 AI-enabled TVs will work with other Google Assistant devices in the U.S., U.K., Canada and Australia with further expansion to be announced later this year.